Care to tell us how great our service is? Do you have a suggestion on how we can improve our store? 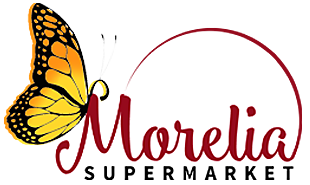 You can contact us at Morelia Supermarket and send you voice out to us. We'll be listening!